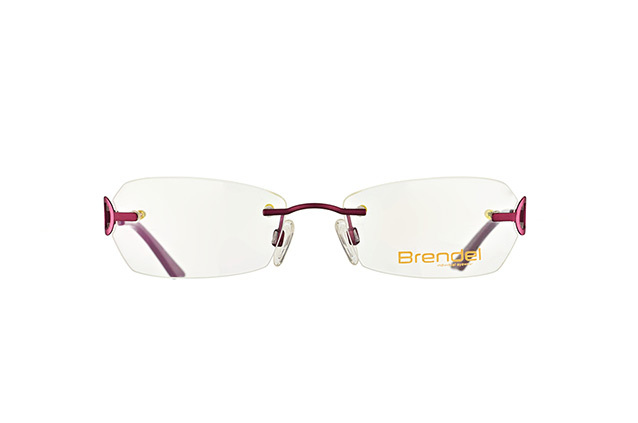 Established in 1901, eyewear brand Brendel was sold in 2002 to leading German eyewear manufacturer Eschenbach Optik. 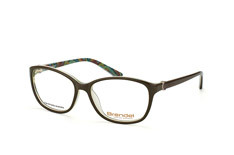 Brendel is one of several well-known brands under the Eschenbach umbrella and was specifically acquired for its ladies range. 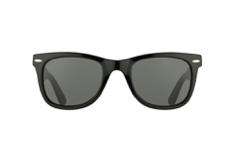 Eschenbach has been based in Nuremberg for almost 100 years, where it began producing specialist optical devices of all kinds. 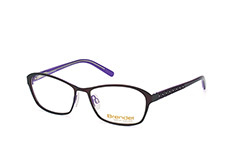 From magnifying lenses for telescopes to microscopes, Eschenbach produced items for businesses or individuals where good vision was essential, including, of course, glasses. 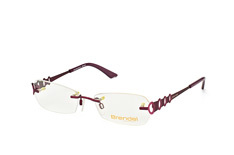 The Brendel brand stands for fashion, individuality and seduction. 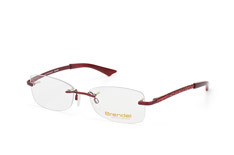 Initially exclusively created for women, Brendel’s collections now also offer custom-designed, high-quality frames for men. 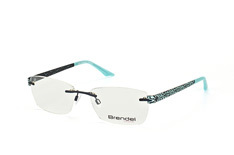 Despite its individuality, Brendel is always stylish and appeals to an active, dynamic clientele that knows where it wants to go and what it wants to say. The brand perfectly complements the other labels (eg. TITANflex, Marc O'Polo) in the Eschenbach portfolio.